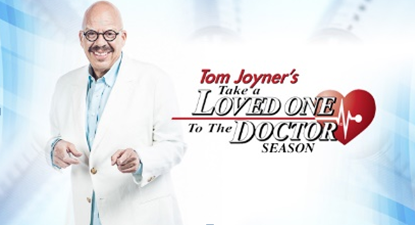 Having a chance to talk to millions of listeners about health & hair on Tom Joyner’s Get Well Wednesday segment during his Take A Loved One To the Doctor Season, was super special. There are so many myths and misunderstandings that lead to health mishaps when it comes to caring for our hair, skin and overall body in general. 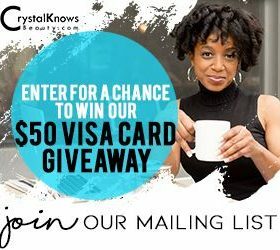 Knowing how to implement the right beauty regimens by simply getting the answers you need to take care of yourself, and your family, are key to optimal life and well-being. Thinning hair is truly an epidemic around the world. And most times, we just think it is designed to be that way; that balding is automatically inherited from our genetics…not necessarily. That’s why it is ultra important to educate yourself concerning your personal symptoms, and not just lump yourself into what appears to be the norm for everyone around you. Reasons for hair loss can include hormonal imbalance, dietary deficiencies, stress, high blood pressure, scalp disorders, and a number of other internal health issues. 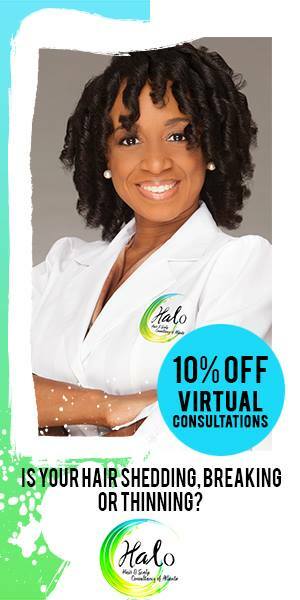 Be sure to get a consultation. You’ll be glad you did! Did you know that medical hair loss and poor hair maintenance are two totally different issues? General maintenance of your tresses is an easier fix and can be done with good haircare products that won’t break your wallet when you need to buy them. Maintenance issues not associated with a medical condition, like dry, brittle hair, can simply be caused by the weather especially in extreme cold or extreme hot temperatures. You’re not alone if your hair is dry and constantly breaking. The real problem is…if you don’t do anything about the dryness, your hair will continue to break, one small piece at a time. Dry hair may even have a dull appearance. Why? Because hair needs moisture, sheen and elasticity to survive, even more so as we age. It’s always a plus to use haircare products that also include nutritional food ingredients. You should always concentrate on supporting your body on the inside, and on the outside. One of my favorite super foods to consume for overall health is Flaxseed; Cold-pressed milled flaxseed is best for absorption and works well in smoothies, and as toppings on salads or entrees. It’s a great source of omega-3 fatty acids, it can help minimize dry scalp and dandruff, helps to control eczema and can increase hair elasticity, all of which are needed to minimize breaking and shedding. What to do with dry, stubborn gray hair? One main reason your gray hair might be difficult to manage is because it has lost its pigment. The hair follicles have simply stopped producing melanin necessary to maintain vibrant color, which can cause your hair to look dull or dingy. 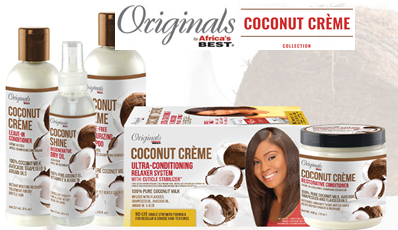 The natural color helps your strands maintain moisture, smoothness, sheen and flexibility. It is important to maintain a good moisture balance by deep conditioning your tresses once or twice a month. If it seems like your gray won’t soften with deep conditioning, try steam treatments, which will help loosen your hair’s cuticle layer enabling the conditioning solution to penetrate the hair shaft. In addition, if you’re noticing your gray hair turning yellow, you will probably appreciate this tip. Shouts to my mom, who helped me test this theory on her beautiful gray hair and she’s definitely seeing the difference. GRAY TIP: Use white or clear colored haircare products on your gray hair! Why? It’s simple…gray hair absorbs colorful dyes used in haircare products. Using moisturizing products closer to the color of your hair, may save you from having to treat your gray as often.